Over the recent months, you may have heard about our latest way to invest called ‘Go & Grow’. In fact, you may already be in the lucky segment of investors who gained early access to Go & Grow. There’s been a huge amount of excitement around this product within the P2P community, at events we have attended and in the social media stratosphere. 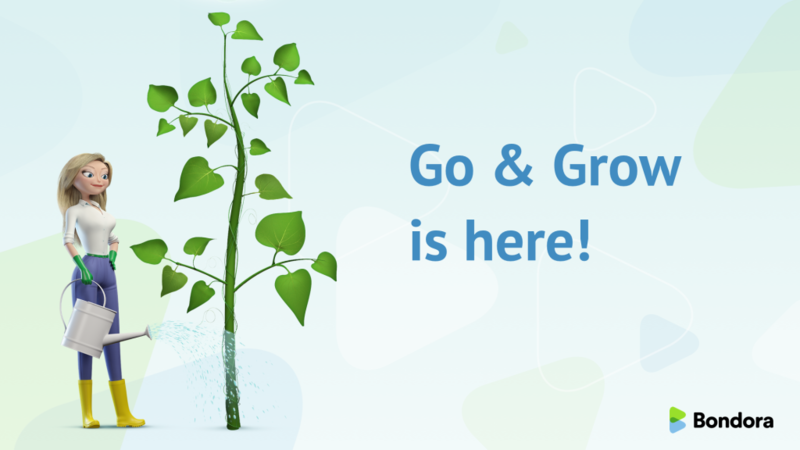 Today, we’re excited to tell you Go & Grow has officially been released to all Bondora investors, new and existing. As it stands, approximately 1,000 investors have deposited an average of €1,000 each into their Go & Grow account. Tax-efficient, as you only pay tax when you make a withdrawal over your invested capital amount. The best part? 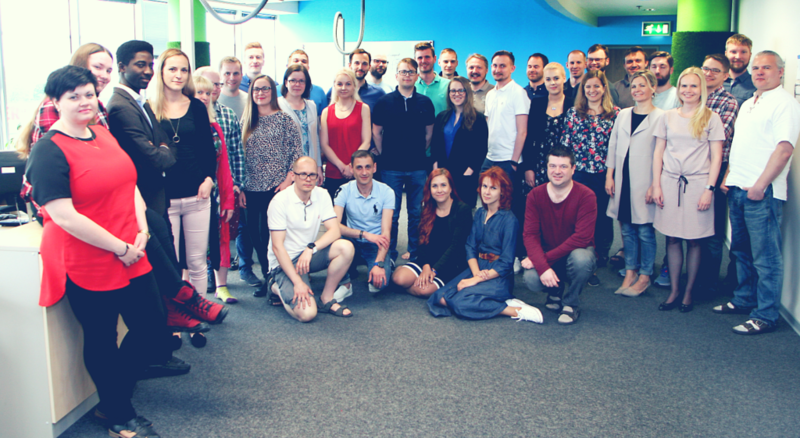 You do not need any prior experience in investing or P2P to use Go & Grow, so whether you’re a retiree living in the Estonian countryside or an 18-year-old student in Berlin who’s new to the world of investing, Go & Grow is for you. What’s more, you can invite someone you trust to join your Go & Grow account with you so you can invest for a shared goal, like a trip around the world, a wedding or even your child’s future. “Up to now, peer-to-peer loans have been reserved for seasoned investors who wanted to invest strategically and who were willing to spend considerable time and effort managing their portfolio. With ‘Go & Grow’, we open the P2P loan market to all private investors for the first time. Savings accounts and other traditional investment methods with low risk and a predictable return are no longer an attractive option for investors due to the current low interest climate. New concepts are needed which offer an alternative to exactly this group of investors. ‘Go & Grow’ meets their needs and demonstrates the wide variety of possibilities peer-to-peer loans offer to private investors. To find out more, check out our support article here and look out for our upcoming blog posts in June with more detailed info. Go & Grow is for the dreamers. Make your dreams a reality today and join the Go & Grow community. *As with any investment, your capital is at risk and the investments are not guaranteed. The yield is up to 6.75%. Before deciding to invest, please review our risk statement or consult with a financial advisor if necessary. I was planning on joining Bondora and this new feature was the last push I needed! I will try it and lets see the results.